STATE COLLEGE — Kish Bank has announced the promotion of Cristy Sprankle to branch manager for its State College South Atherton location. Sprankle joined Kish in March of 2018 as assistant branch manager for Kish’s State College North Atherton location. 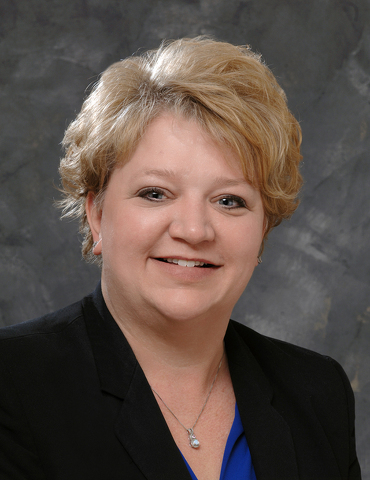 She has more than 25 years of experience in banking, including branch management and retail lending. Sprankle is a past member of Rotary Club in Lewistown and currently serves as a booster member of an independent competition twirling team in Tyrone. She lives in Tyrone with her husband, Larry, and two children, Dustin and Hayleigh.